Here at Coffey Refrigeration of Kennewick we repair all types of restaurant appliances and have over 30 years of experience specifically in deep fryer repairs. Serving Kennewick, Richland, Pasco and all surrounding areas. Our expert food service equipment & appliance technicians repair all deep fryer brands. We’re more than ready to help! having trouble with your deep fryer? 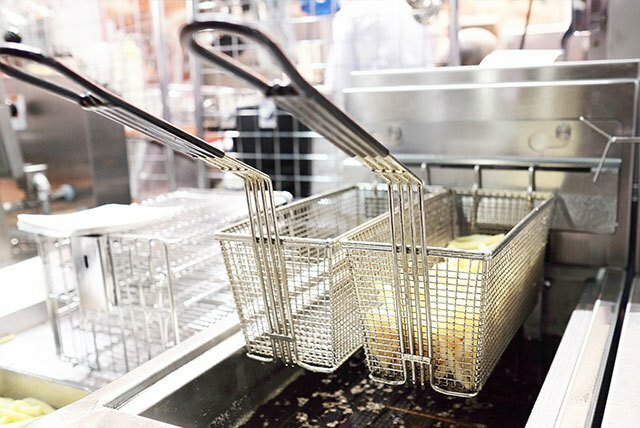 We offer 24/7 emergency service near you for your restaurant’s ​deep fryer repairs as well as scheduled equipment maintenance plans. Commercial deep fryers are a vital piece of equipment for many restaurants. We understand the importance of having all of your restaurant appliances working in top form and not interfering with your busiest hours of business. Deep fryer problems are usually simple to diagnose and in most cases, relatively easy to repair. Based on what we find, we let you know if the solution is an easy fix, or if it requires any replacement parts. Give us a call at (509) 586-1519 or or contact us to get your deep fryer checked and/or repaired ASAP.